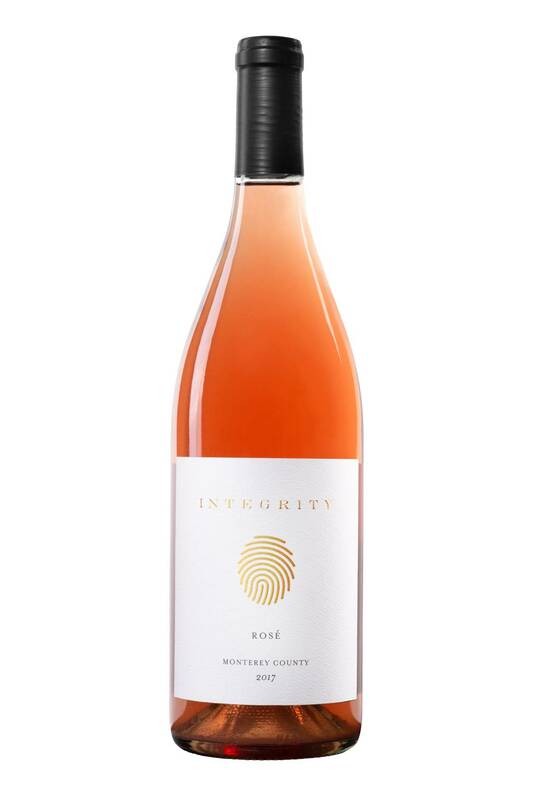 Founded just 3 years ago Integrity Wines always was more than a winery. 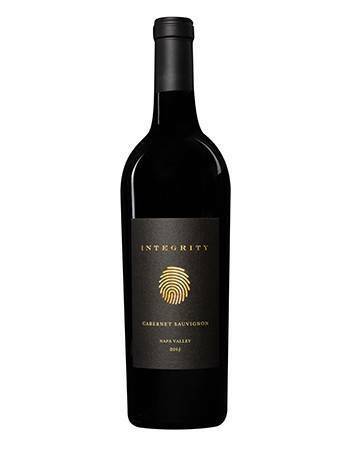 It is a passion to make wines for people by people. 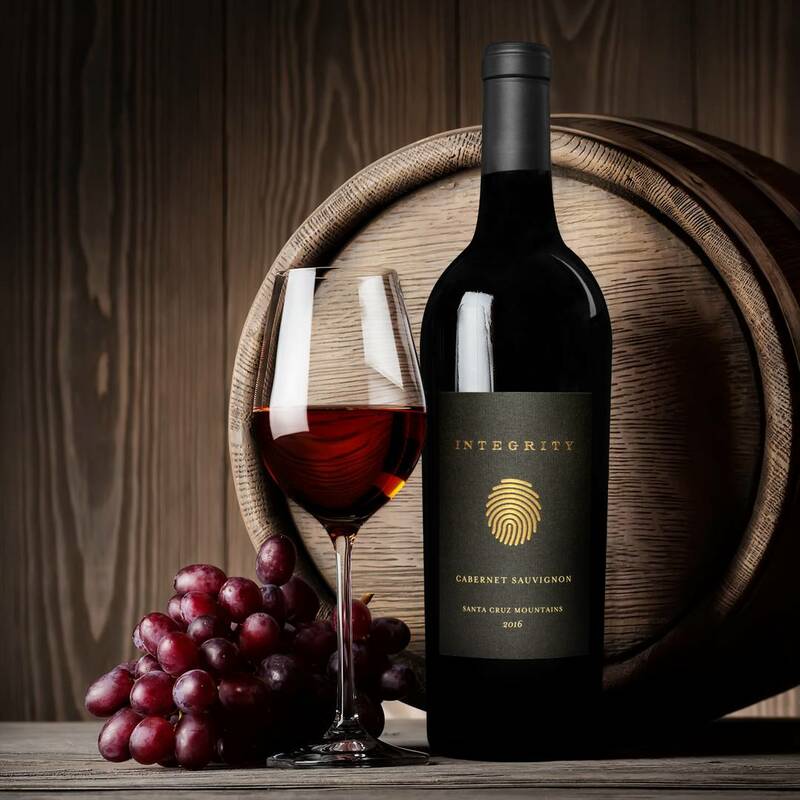 It takes a village to create exceptional wines from vineyard owner to pickers to sorters to crushers to barrel toppers to winemakers to bottlers and finally the one that enjoys the wine. 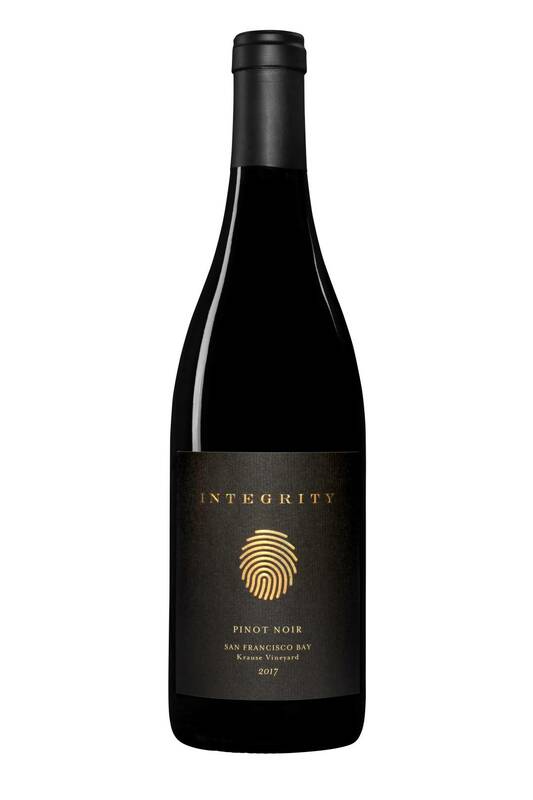 We at Integrity Wines want to celebrate the whole experience and our love for wine with fellow wine enthusiasts and the community. Savor our handcrafted, small batches of Chardonnay, Sauvignon Blanc, Rosé, Pinot Noir, Cabernet Sauvignon, and more with grapes sourced from the finest vineyards in the Santa Cruz Mountains, Monterey County, and Sonoma County. 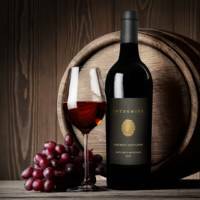 Visit our tasting room at 135 Aviation Way, Suite 16 in Watsonville, California. We are open Saturday & Sunday from 12-5pm, and by appointment only on weekdays. Join the exclusive wine club of Integrity Wines to complete the experience. 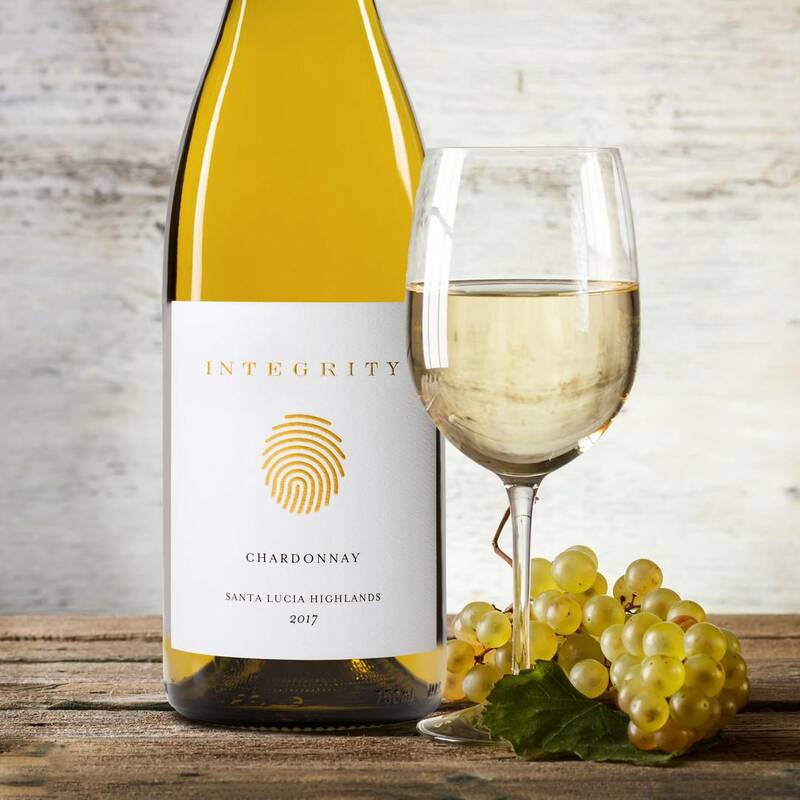 By becoming a member of the Integrity Wines Wine Club you will automatically receive 4 times a year a selection of wines, some of which are only available to our members. Shipments are in February, May, August, and November each year. 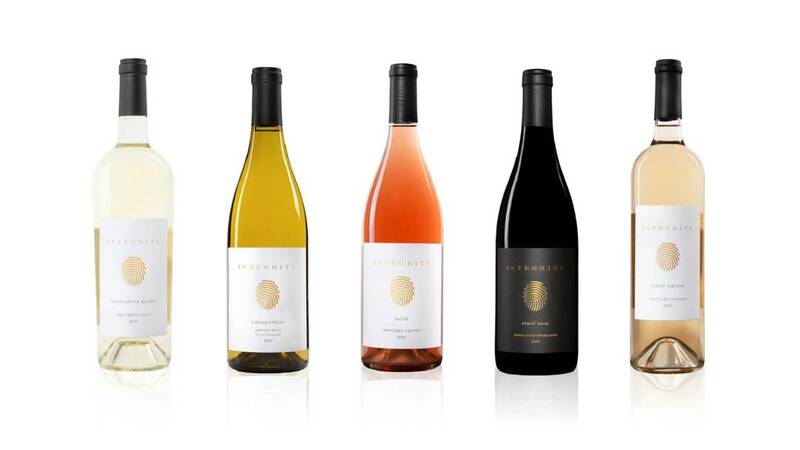 Choose between our 2 Bottle and 4 Bottle Club. 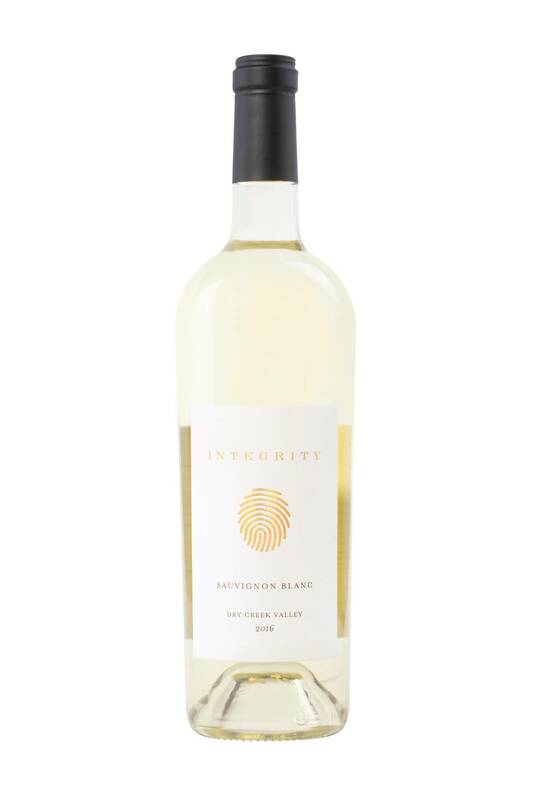 Luscious and complex, this wine gives off aromas of buttery baked yellow apple, tropical pineapple, and fresh peach, with flavors of vanilla custard, baked pears with clove and nutmeg, and juicy yellow peach on the palate. 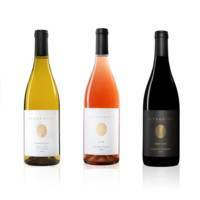 Pairs with Dungeness crab and poached lobster tail, pan-seared scallops with a citrus glaze, and elegant cheese boards. 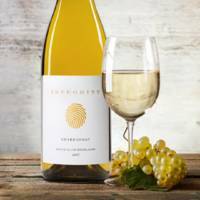 Refreshing and zippy, this wine features aromas of grapefruit pith, lemon, Anaheim pepper, and fresh herbs, and flavors of citrus along with a bit of lemongrass. 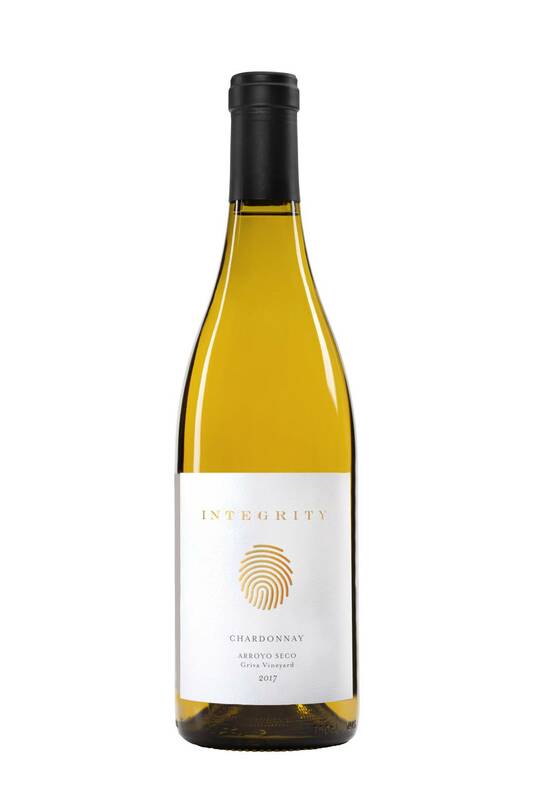 Pairs well with goat cheese, grilled white fish and shrimp, pasta primavera, and spring vegetables.